Do not let your ideas die. Let them transform and get another chance at life. No matter how good or promising your business idea is, there will be times as an entrepreneur that you will question whether or not your company will ever be a success. Those overnight, rags-to-riches stories of explosive popularity for a lucky few have permeated our collective startup culture, leading young and inexperienced entrepreneurs to see those stories as a typical trajectory for businesses. "Rags to riches" simply does not reflect reality. Most successful businesses experience hardships, sometimes for years, before finally turning a corner and experiencing a surge in popularity and revenue. When we look at some of the biggest, most popular companies today, we have to recognize that, had their entrepreneurs taken a look at the numbers and thrown in the towel, some of these companies we know today never would have reached their cultural landmark status. Apple’s story is well-known to most of you, but it is worth repeating for its sheer scale. After an early momentum and the creation of truly unique, game-changing products, Apple experienced a fall; over the course of 12 years, its innovation and popularity plummeted, following the 1985 departure of its most inventive mind, Steve Jobs. By the time Jobs was rehired in 1997, the company was operating at a loss and creeping closer and closer to bankruptcy every year. 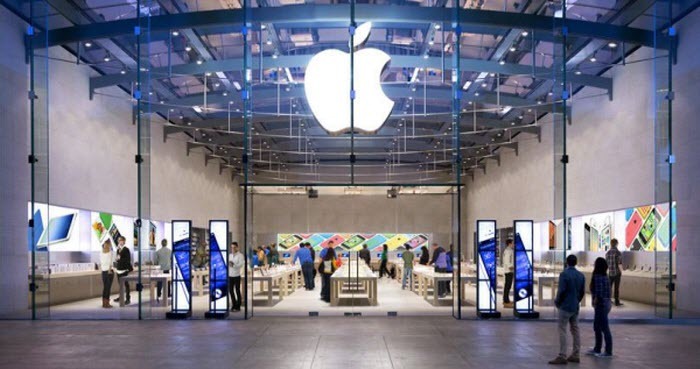 But after its successful rebranding campaign, a new iMac and the steady restructuring of consumer expectations, Apple turned itself around to become one of the biggest, most successful companies in the world. This happened, however, only after a 12-year downward spiral. Most of us do not remember FedEx suddenly emerging as a major logistics competitor—in fact, it has been around since 1971. We do not dwell either on the survival tale of the $30-billion (P1.38 trillion) corporate giant we know today. Yet, after a few years of steady operations, rising gas prices and logistics nightmares, the company was hemorrhaging money, losing a million dollars a month. At one point, company funds got as low as $5,000(P230,420);thanks to some skillful positioning (and a little Blackjack), the company managed to skirt this colossal dry spell and became the self-sustaining, profitable behemoth we recognize today. 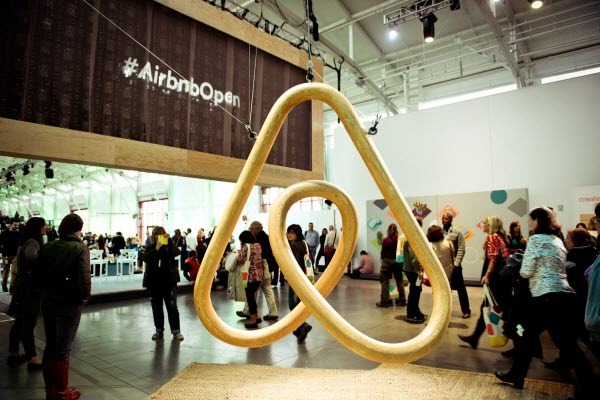 Airbnb is another multi-billion dollar company recognized as a shooting star in the world of startups—a player that seemed to emerge overnight and grow into something monumental. However, this was not exactly the case. When Airbnb started back in 2008, it struggled to find any footing; prominent investors all over Silicon Valley passed on the idea, and the team had to resort to some patchwork financial fixes –such as creating custom cereal boxes—to make ends meet. After unrelenting persistence, Airbnb's team employees eventually found the investments they needed, and built the empire you know. 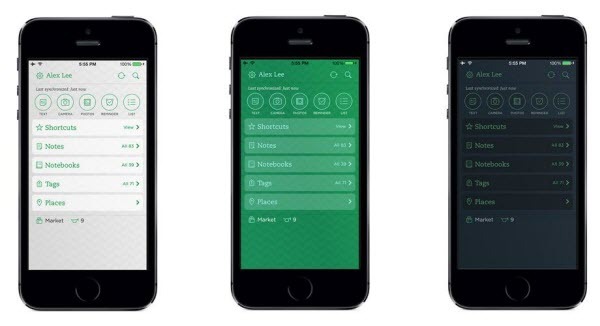 Despite some recent trouble, Evernote has been a massively successful app (and company), and the clear leader in terms of note-taking and organization software. In 2008, when the company was still young, founder Phil Libin made the hard decision to shut the company down, once and for all, upon realizing that it probably was never going to take off. Then, in a strange twist of fate, an overseas investor pledged $500,000 to give the product more momentum—and that one extra push was enough to give Evernote the foundation it needed to succeed. 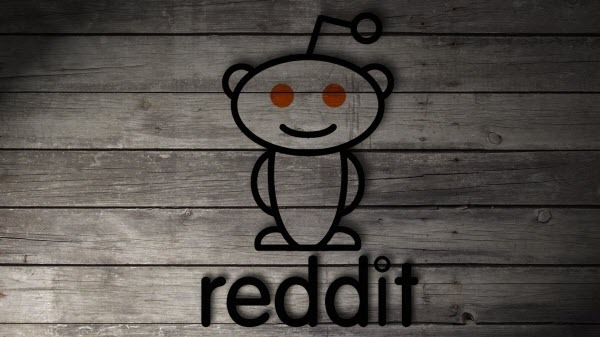 Reddit is currently one of the world’s most popular online platforms, with more than 169 million unique visitors per month, but it did not start out that way, and it nearly failed several times along the way. When it launched in 2005, it had zero visitors, like every other website at the time. After waiting a while and realizing that users weren’t going to come all by themselves, the founders started inventing fake accounts and holding fake discussions on the platform until some visitors started noticing and trickling in. In short, the company essentially faked its way to the top upon realizing that the success was not going to come by itself (or come easily). What’s the moral of the story here? "Never give up" seems a bit too clichéd and non-universal; there are definitely times when quitting truly is the best option. Instead, the moral is that you should not take the early signs of failure too literally or as unchangeable. Maybe you are not attracting lots of users, or your revenues are not growing as fast as you hoped. But if you have a good product and a good team, there’s always a chance to succeed. Related: Could BlackBerry's Turnaround Efforts be Beginning to Gain Traction? If you follow the above stories, the trend is not just “sticking it out until you make it.” All these entrepreneurs recognized that their businesses were failing, and decided to change something rather than let the idea die. So, if you believe in yourself, do not let your ideas die. Instead, let them transform and get another chance at life.